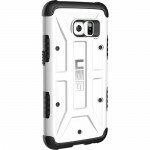 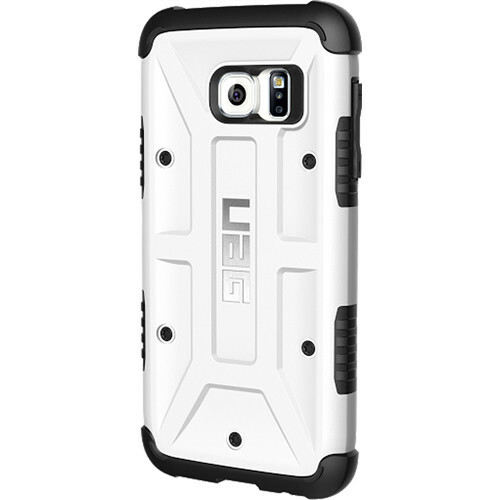 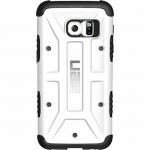 Protect your Galaxy S7 with the Urban Armor Gear Composite Case in White. 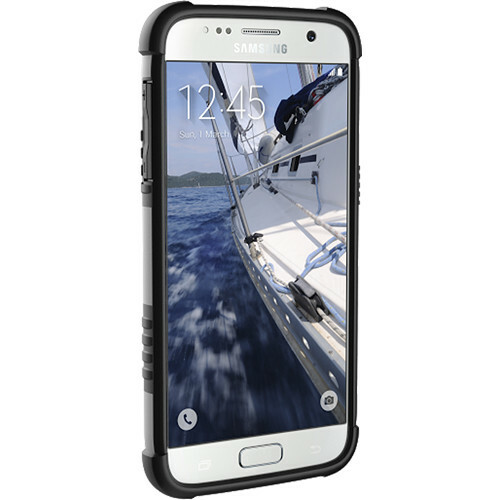 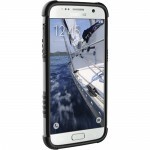 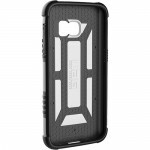 This case features a hard armor shell and impact-resistant soft core to keep your device safe, and meets MIL STD 810G 516.6 military drop-test standards. 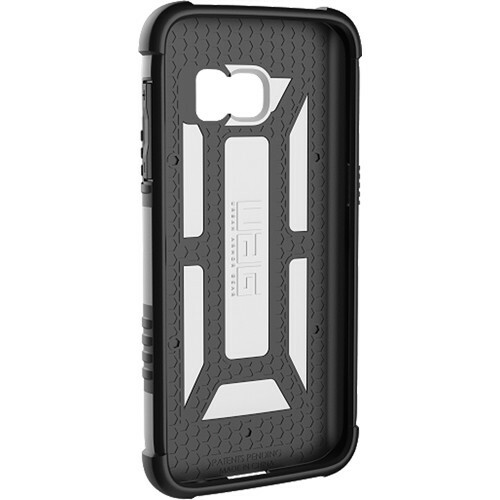 For added protection, the Composite case has scratch-resistant skid pads on the rear of the case and surrounding your device's screen. 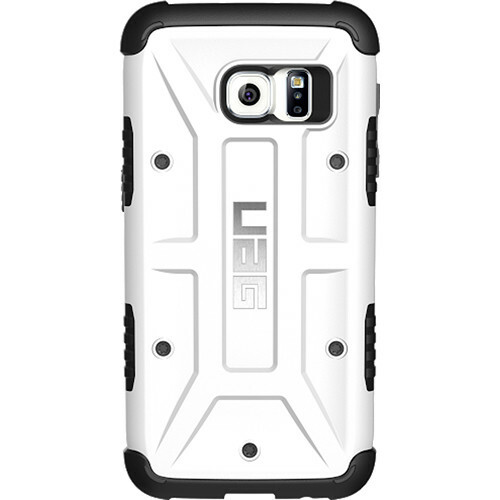 Its oversized tactile button covers and large port openings make the case easy to grip and use.